A collection with lowbrow legend Robert Williams. 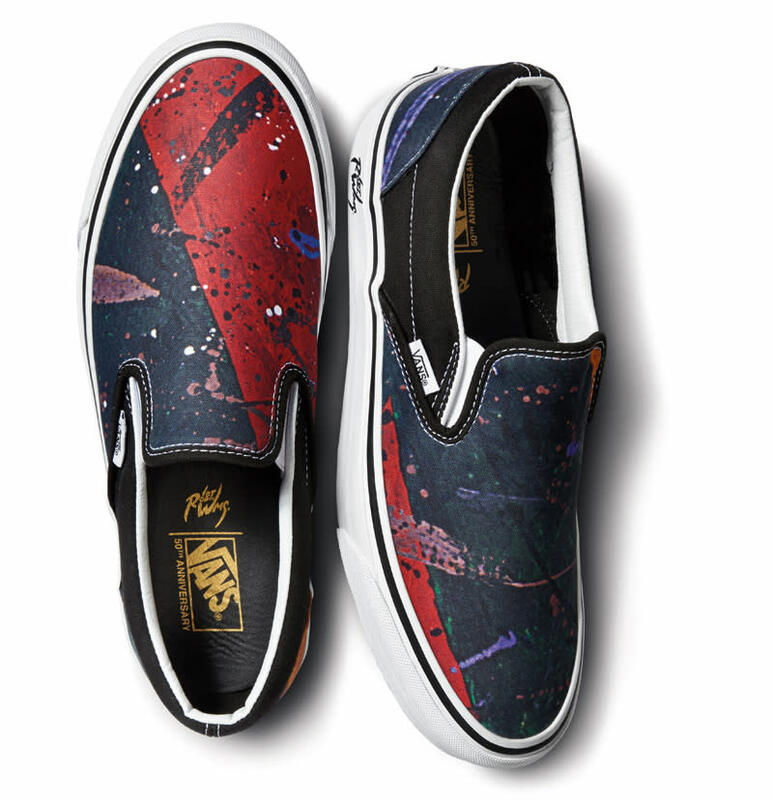 Vans is collaborating with a pioneer of psychedelic art. 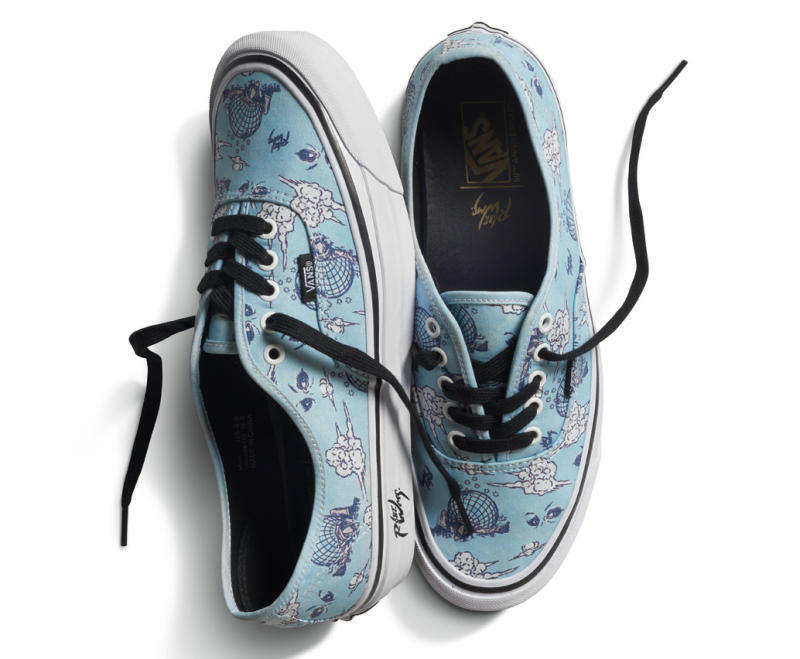 Vault by Vans has linked up with Robert Williams, the artist who's credited with introducing the concept of "lowbrow" art to the masses. Williams is perhaps best known for his 1979 book The Lowbrow Art of Robert Williams and being a founder of Juxtapoz magazine. Three of Williams' paintings—"Flaming Cobras," "Malfeasance," and "Jalapeña"— will be featured across the Sk8-Hi, Authentic, and Slip-On, respectively. This collaboration will be released alongside three t-shirts and a Fender Stratocaster Guitar on July 23 at select retailers including Blends, Hot Rod, Bodega, Si Vas Descalzo, and Goodhood.